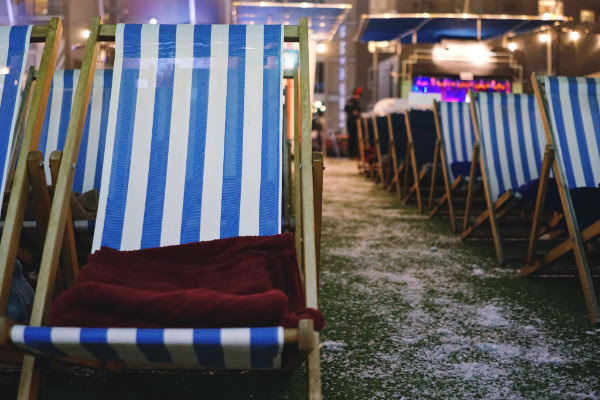 ‘Tis the season to be jolly—and if you live in LA, ’tis the season to be jolly while watching a holiday film screening at Rooftop Cinema Club. 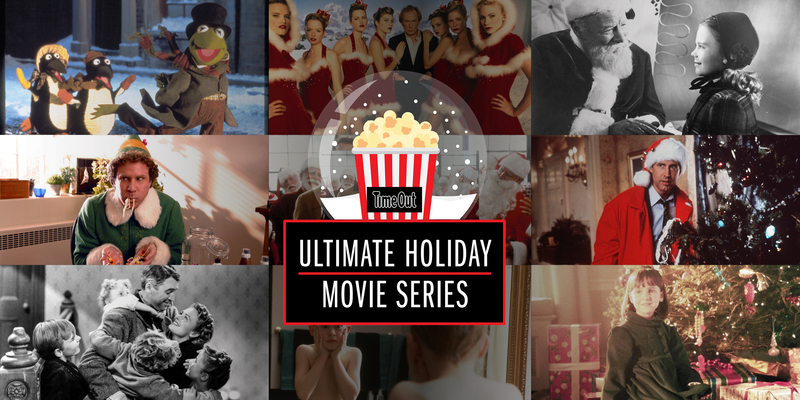 Rooftop Cinema Club, widely known for their rooftop screenings in Hollywood and DTLA that enable Angelenos a whole new way to enjoy some of their favorite movies, has partnered with Time Out this holiday season to bring extra seasonal cheer with their Ultimate Holiday Movie Series. From “Elf” and “Scrooged” to “Home Alone” and “Edward Scissorhands,” Rooftop Cinema Club has a film for everyone—all you need to do is sit back, turn on your wireless headphones, and enjoy the movie magic. Spiked hot chocolate, mulled wine, warm blankets, and some of the best holiday films—that will be the scene on the roof of the Montalbán in Hollywood from now until Saturday, December 23. And with fake snow, Christmas trees, and lights galore, it’s safe to say that this completely transformed LA wintertime wonderland will not disappoint. Check out all of the screenings on their website, and be sure to buy tickets to these incredibly festive film events.